The folks at GunTalk have created a new mobile App that can help you save money when purchasing guns, ammo, and accessories. 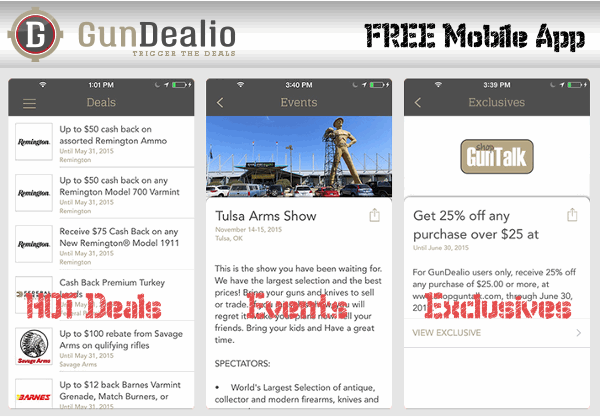 The free GunDealio™ App finds current special offers, discounts, and promotions. With 2,500+ listed retailers, GunDealio notifies App users of manufacturer deals or even store-specific specials in their area. GunDealio users also qualify for exclusive promotions. Available for both Android and iOS smartphones, GunDealio also includes event listings, product news, Guntalk PodCasts and videos. GunDealio™ is available in the Apple App Store and Google Play. 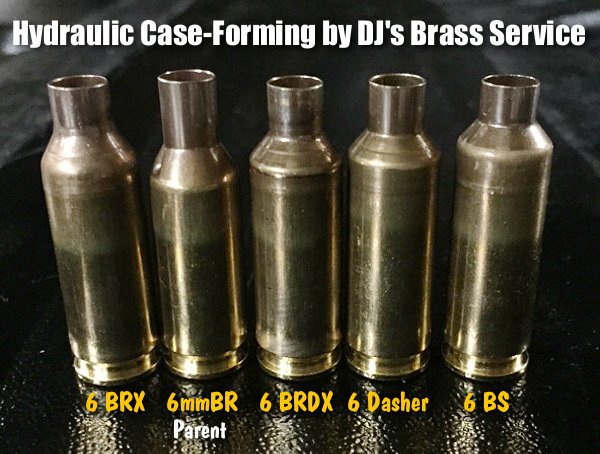 More information can be found at GunDelio.com. Share the post "GunDealio App Lists Current Specials on Guns and Gear"